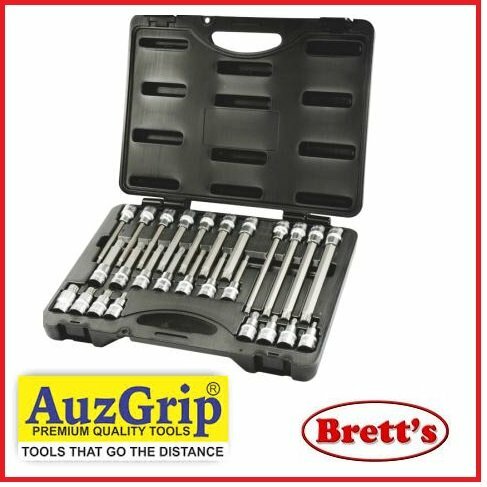 5071268 680ML RAINX RAIN-X TRIGGER PACK 680mL Fast & easy to use Spray on & wipe away, easy! 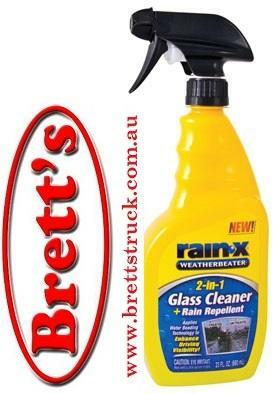 Repels rain by causing water to bead Rain-X 2-in-1 Glass Cleaner - 680mL Is amazing for glass, makes the glass invisible, no streaks etc. Rain repellent helps keep the glass clean as well as improve driving visibility in rain. Would recommend to anyone. Is this product for you? Having trouble seeing out of your windscreen in the wet weather? Wiper blades help clear your windscreen but they don’t control water beading from your glass. Rain-X 2-in-1 Glass Cleaner & Repellent not only cleans your windscreen but helps repel water to improve visibility. How easy is it to use? Rain-X 2-in-1 Glass Cleaner & Repellent is really easy to use with it’s one step solution. Just spray on and wipe away, there’s no buffing required yet still leaves a streak-free finish. Is amazing for glass, makes the glass invisible, no streaks etc. Rain repellent helps keep the glass clean as well as improve driving visibility in rain. Spray on & wipe away, easy! Having trouble seeing out of your windscreen in the wet weather? Wiper blades help clear your windscreen but they don’t control water beading from your glass. Rain-X 2-in-1 Glass Cleaner &amp; Repellent not only cleans your windscreen but helps repel water to improve visibility. Rain-X 2-in-1 Glass Cleaner &amp; Repellent is really easy to use with it’s one step solution. Just spray on and wipe away, there’s no buffing required yet still leaves a streak-free finish. Rain-X(R) Weatherbeater Glass Cleaner and Rain Repellent improves wet weather driving visibility and is easy to use! The Glass Cleaner applies water beading technology to enhance your driving visibility. Review : Is amazing for glass, makes the glass invisible, no streaks etc. Rain repellent helps keep the glass clean as well as improve driving visibility in rain. Would recommend to anyone.